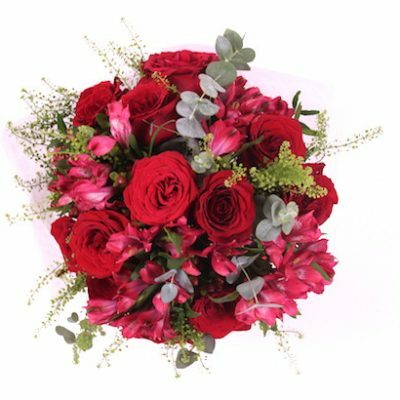 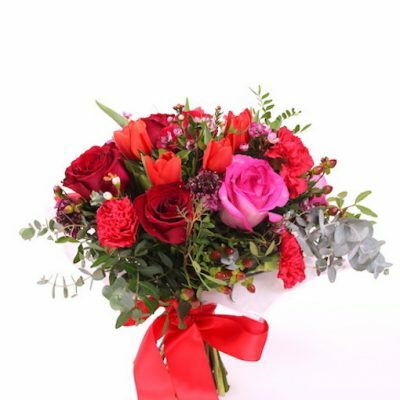 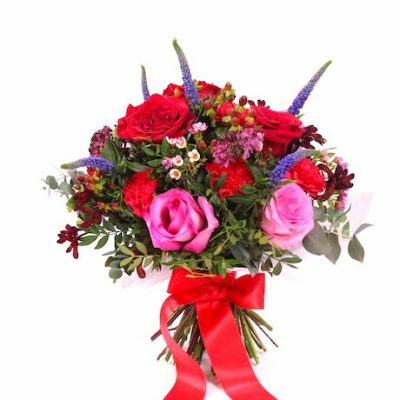 Red roses, red hypericum, Pink tulips, greenery, red Astro, green bell, finish red ribbon. 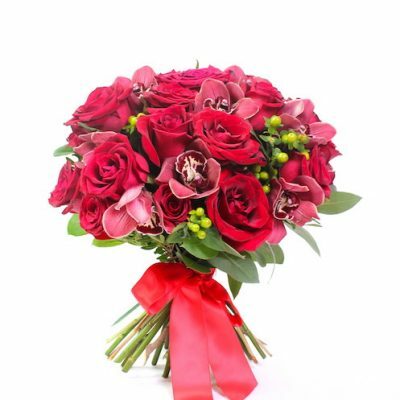 Red Hypericum, Red Roses, , Red Cymbidium, Green Hypericum and green finish red ribbon. 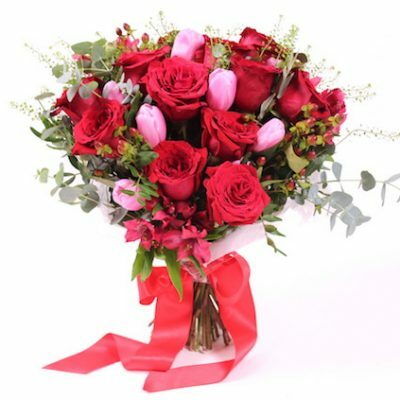 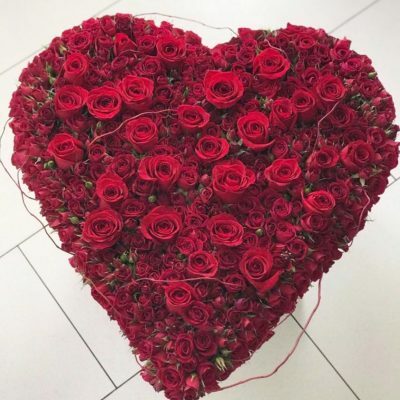 Flower Arrangements, red roses , Square Black container. 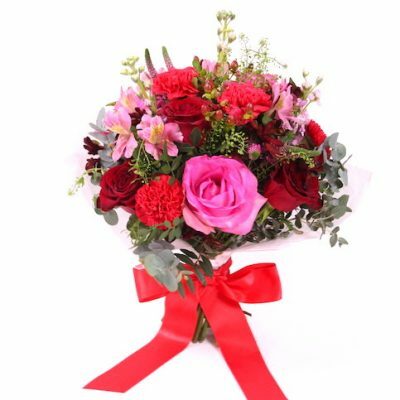 Red Roses, Pink Roses, Red Carnation,Pink Astro, Pink Stock, Pink Veronica, Green bell, Greenery, finish red ribbon. 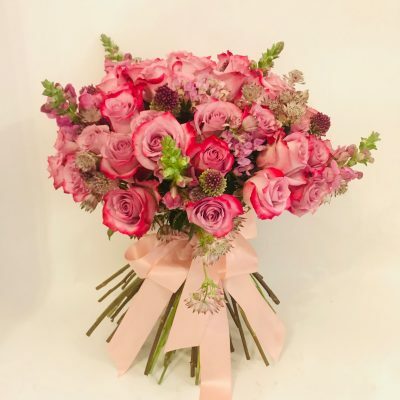 Available Same day Central London. 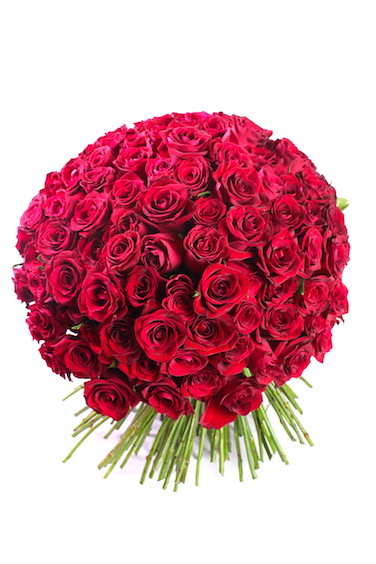 Head to head Columbian Red Roses. 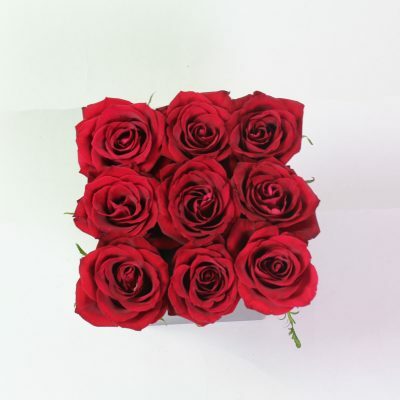 This type of rose is guaranteed to stay longer than 7 days depending on the temperature within environment. 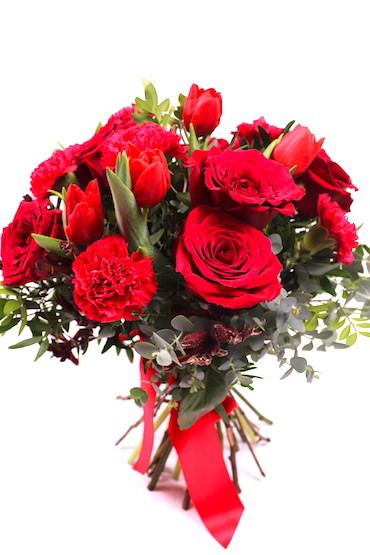 Red Roses, Red carnation, Red tulips Finishing Greenery.